Two University of Florida Genetics Institute faculty members are this year’s recipients of Darwin-Wallace Medal from the Linnean Society of London, considered one of the top international awards given to researchers studying evolutionary biology. Pam Soltis, distinguished professor, Florida Museum curator and University of Florida Biodiversity Institute director, and Doug Soltis, distinguished professor in the Florida Museum and the UF department of biology, received the award from Linnean Society President Paul Brakefield at the group’s headquarters at the Burlington House in London. The Soltises are principal investigators in the Florida Museum Laboratory of Molecular Systematics and Evolutionary Genetics. The award is given for major advances in evolutionary biology, and has been presented annually since 2010, previously only being given in 1908, 1958 and 2009. 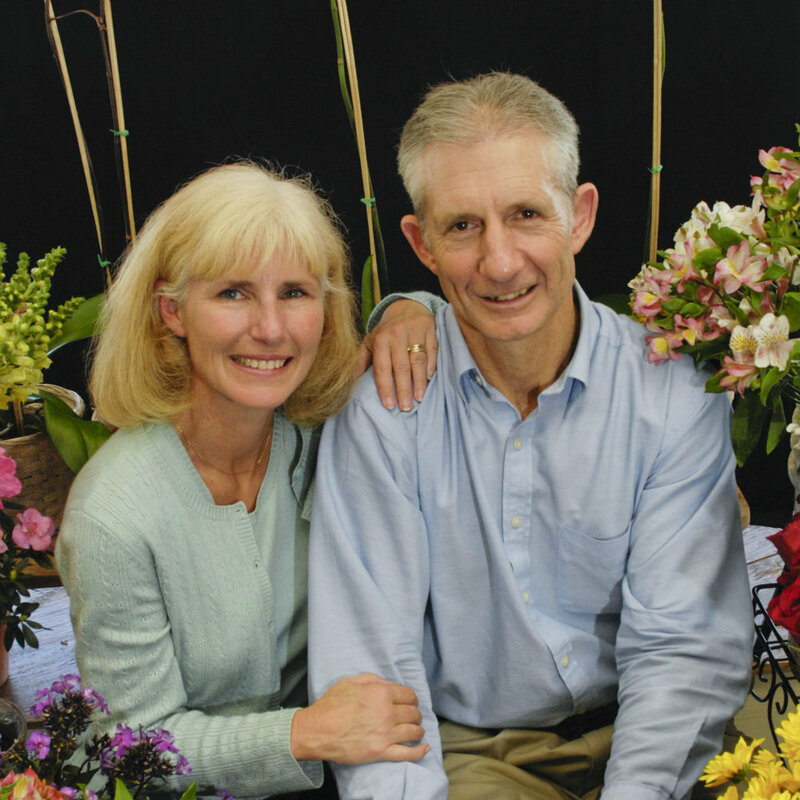 “Pamela and Douglas Soltis richly deserve the award of the prestigious Darwin-Wallace Medal for their groundbreaking studies of the evolutionary diversification of the flowering plants,” Brakefield said. The Soltises began working at UF in 2000. Pam holds a doctorate in botany from the University of Kansas and Doug holds a doctorate in biology from Indiana University. Their work includes identifying how major groups of flowering plants are related to each other, and they have both received numerous awards and grants. Fellows of the society nominate individuals for the medal, and the society’s 20-person council of scientists and professors selects the recipients. The medal was originally awarded to recognize the 50th anniversary of Charles Darwin’s and Alfred Russel Wallace’s paper “On the Tendency of Species to form Varieties; and on the Perpetuation of Varieties and Species by Natural Means of Selection,” published July 1, 1858.